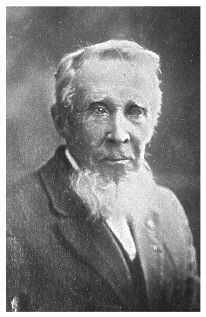 I feel lucky to find even a few photos of this ancestor born in 1837. Of course, his early days are not documented in photographs, but he lived a long life. He died in 1930. 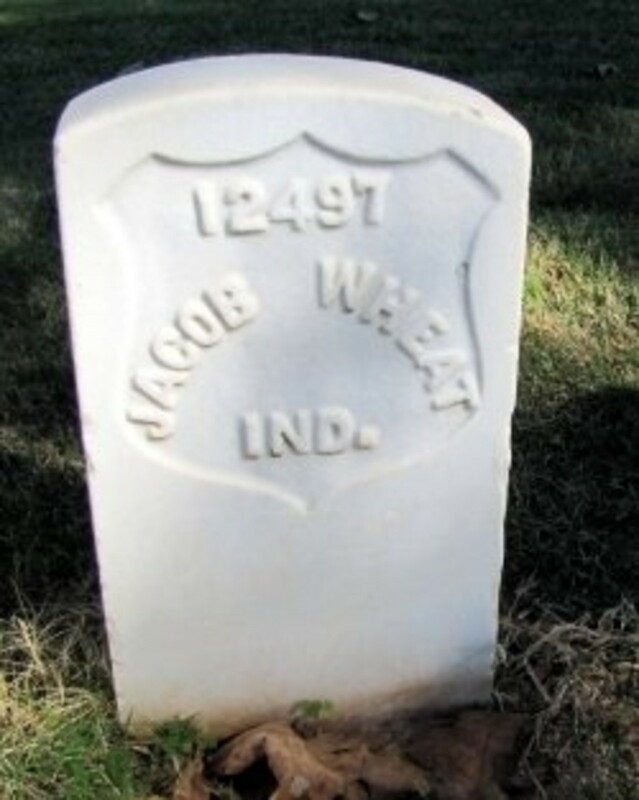 This Civil War veteran and survivor of the notorious Andersonville Prison suffered poor health for the rest of his long life. I'm researching his life to write a book about him. 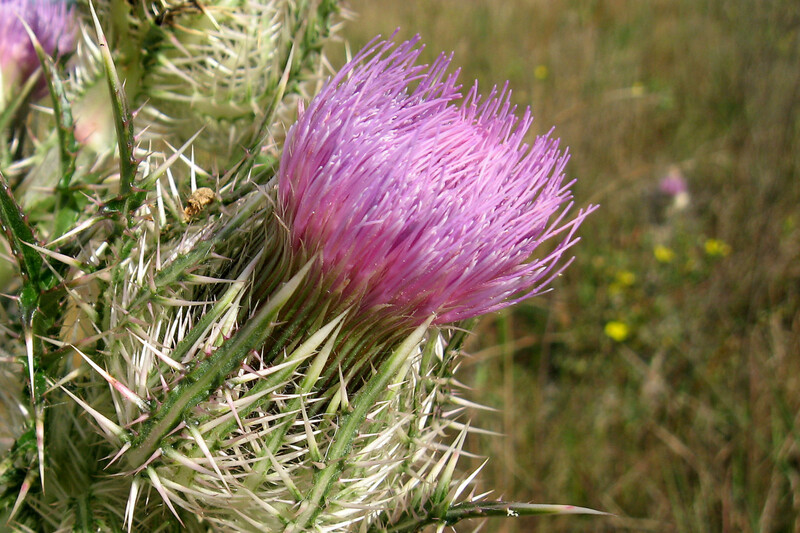 The pictures shown here come from various branches of the family. 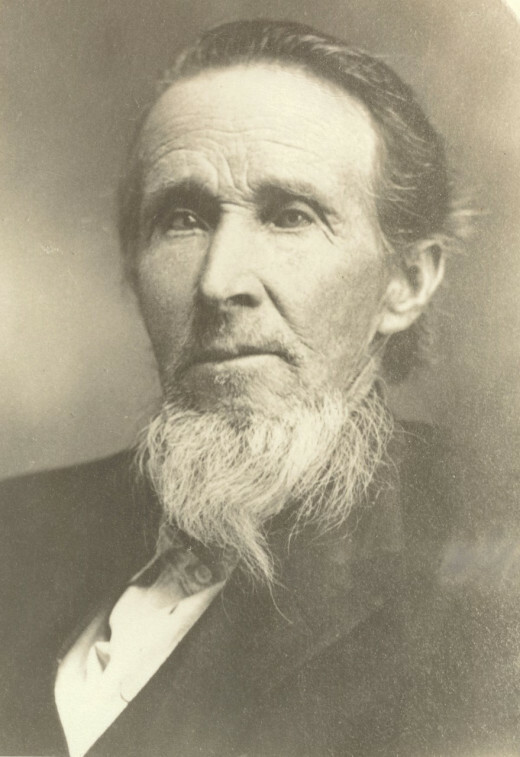 In his old age, he visited his children and grandchildren in Kansas, Oklahoma and Texas. I hope that I can track down more of my distant cousins to see if they might have photos tucked away in shoe boxes or family albums. Here are the ones I've discovered so far. I'll put the photos in sequence as best I can, judging by the age of Abraham in the picture. This may be the earliest one I have of him. Nancy Angeline Tower died 4 August 1909, so the photo is before that date. 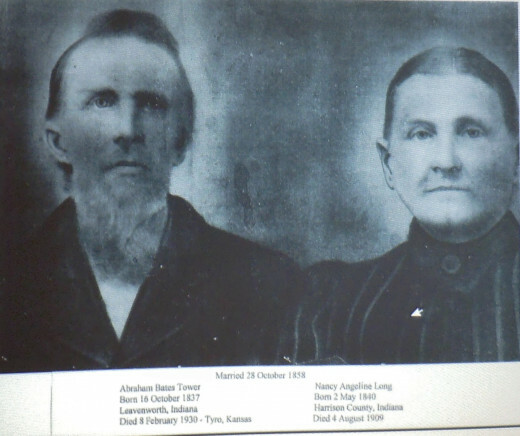 The earliest birth of a granddaughter that I have for them is 1888 (Minnie Mae Newton and Bertha Newton). 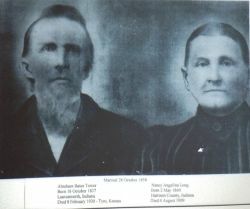 Two of Abraham and Nancy's daughters married Newtons. It's probable that this was taken during one of his visits to his son Reuben Theodore (Shorty) Tower in Prague, Oklahoma. 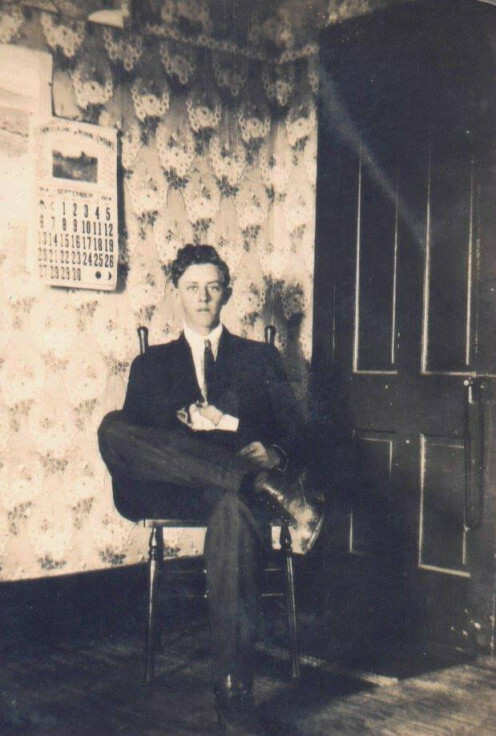 I'm not seeing formal pictures by the McGhee family that he lived with in Tyro, Kansas, so it is unlikely that it was taken there. Who are these people? How are they related to you? Figuring out the clues in the old family photos is possible, with this book. my mother, Gail Lee Martin, and to another historian in our family, Pat (Tower) Ruble for the pictures shown on this page. It looks like the same suit and vest as in the other formal photo of Abraham. I think there's a tiny lapel pin on the right side, possibly a veteran's pin of some sort. His beard is trimmed a bit more in this photo. The baby is William Troy Tower (born 4 August 1916 in Oklahoma). The child is the son of Charles Edward Tower, grandson of William Warren Tower and great-grandson of Abraham Tower. 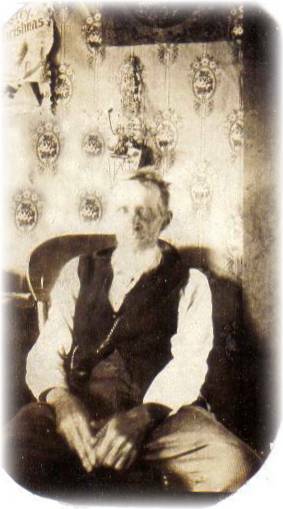 It was taken in Prague, Oklahoma in October 1912 for Abraham's 73rd birthday. I believe this photo came to my mother from her great aunt, Bertha McGhee. 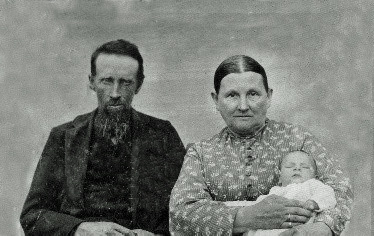 The first person, labeled "mother" would have been Viola Matilda (Tower) McGhee, Abraham's daughter that he lived with in his old age. 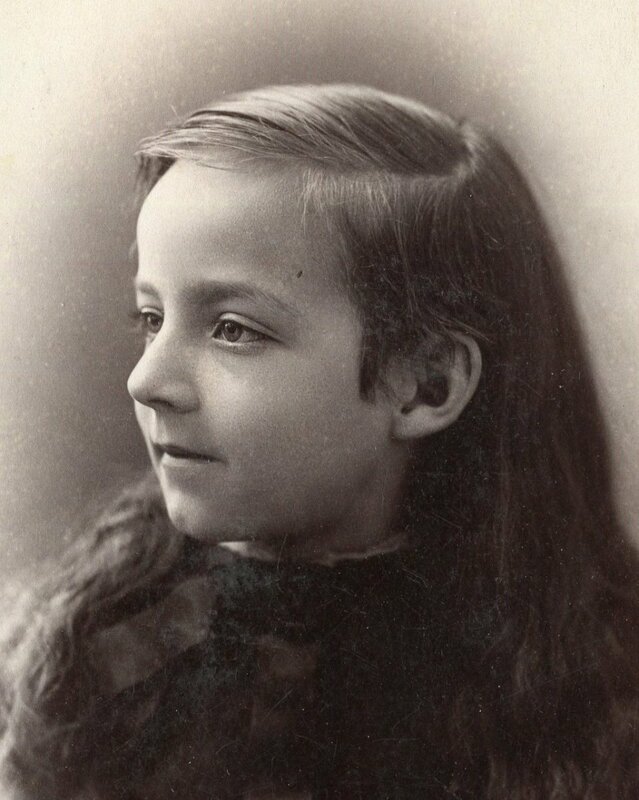 The family called her Tildy as there were other Violas and Matildas in the family. 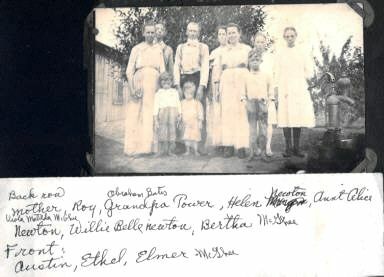 Her children in the picture are Roy (born 1900), Bertha (1903) Austin (1912), Ethel (1915), and Elmer McGhee (1910). I'll look at their approximate ages and maybe I can date the photo from those. 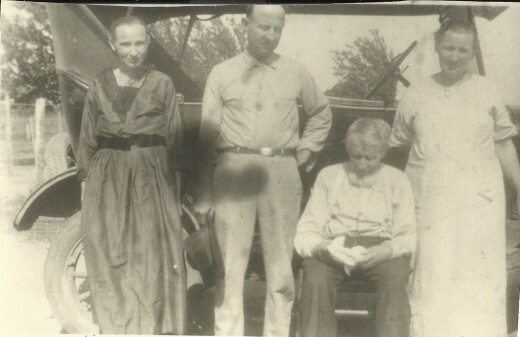 The occasion for the photo must have been a visit from the Newton family who lived in Morgan, Texas. 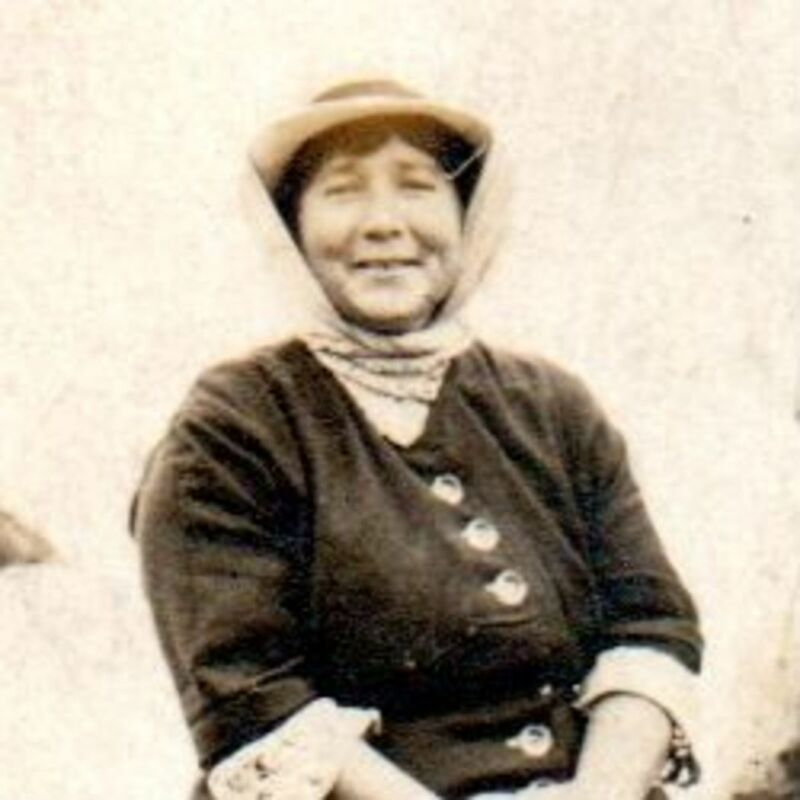 Alice Newton is another of Abraham's daughters (Sarah Alice Tower 1868-1945). Helen and Willie Belle are Alice's daughters, born 1897 and 1905) so that should help with the date of the photo. 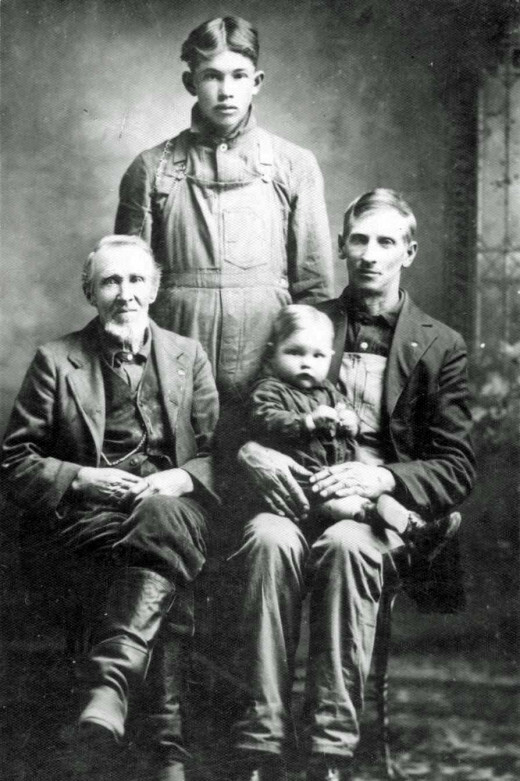 The youngest child in the photo was born in 1915 and appears to be at least 4 or 5 years old. That would put the photo date around 1918 or 1920. Elmer (front row, right) died in 1921 so the photo was definitely before the 5th of April 1921. The Sleeping Girl of Turville: The True Story of a Girl Who Fell Asleep for Nine Years. Do You Have Old Family Photos That Need Dating? Great photo legacy. You are rich indeed! What a wonderful group of photos. What treasures to have in the family. So many photos get lost, or become unidentifiable. I've always found it funny how really old photos show people in formal and rigid poses. I suppose taking photos back then was not an everyday experience - unlike today when everyone has a camera and photos are routinely posted online for the world to see. @heytoto: It really helped me to figure out some of the dates for a timeline too. This is a great way to display these photos. You may want to try it with other ancestors, too.